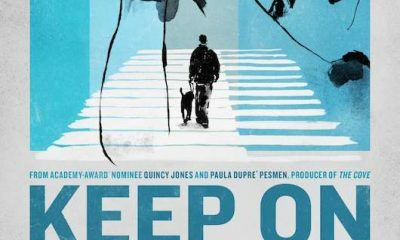 ‘Keep On Keepin’ On,’ co-produced by Quincy Jones, is on the long list from which the Best Documentary Feature Oscar shortlist will be chosen. 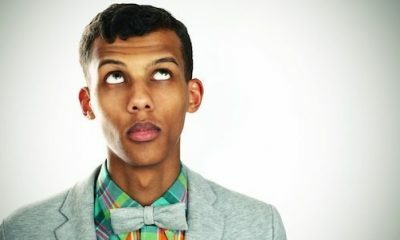 Belgian star Stromae is continuing his spectacular sales achievements, as his ‘Racine Carrée’ album moves over three million sales worldwide. 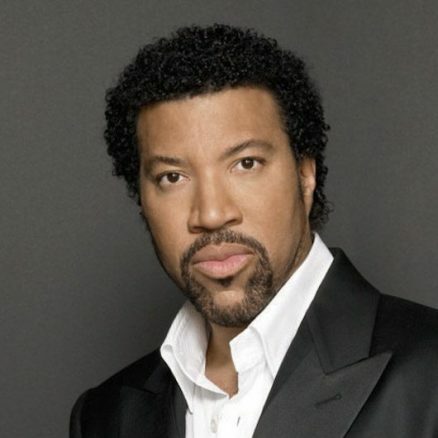 Lionel Richie has become the first artist officially confirmed for next year’s Glastonbury Festival. 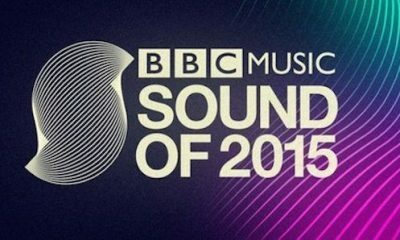 The longlist in the BBC Sound Of 2015 poll has been unveiled. The title has previously been won by acts like Adele, Ellie Goulding, Jessie J and Sam Smith. Seasick Steve will return with the new album ‘Sonic Soul Surfer’ on Caroline International in early 2015, with a UK April tour to accompany it. Ellie Goulding and John Newman have been announced for Taylor Swift’s Barclaycard presents British Summer Time Hyde Park 2015 show on June 27. Virgin’s James Bay, Island’s George The Poet and Polydor’s Years & Years will contest the prestigious Critics' Choice BRIT Award 2015. One of the great songwriters of any generation, Jimmy Webb, has announced a new UK tour for spring 2015. Rock giants Megadeth have been split in two, with the news that guitarist Chris Broderick and Shawn Drover have both amicably quit the group. The Beatles, Wings, Metallica and The Who star in Universal's '12 Days Of Christmas' vinyl releases via independent UK retailers in the UK during December. The new Band Aid 30 version of ‘Do They Know It’s Christmas’ entered the UK chart at No. 1 yesterday (November 24) with downloads of 312,000. 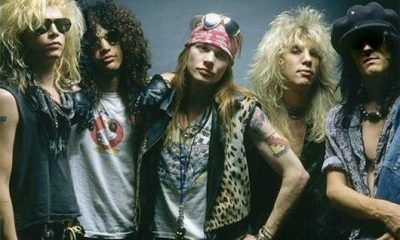 The rise to rock supremacy of Guns N’ Roses is to be the inspiration for a biopic. 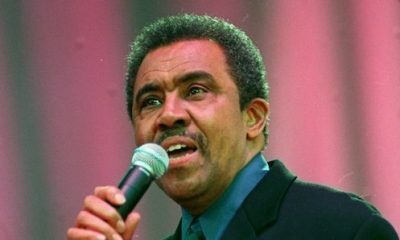 The death of Jimmy Ruffin, at the age of 78, robs us of another of the great vocal stylists of Motown’s glory years. 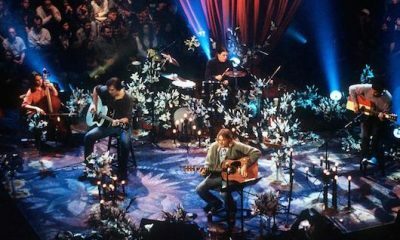 20 years today (November 19) since Nirvana's ‘MTV Unplugged In New York’ entered at No. 1 in the US, Meat Puppets' Curt Kirkwood recalls his role in it.